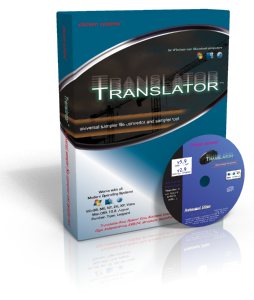 Chicken Systems has updated Translator 6 with support for Mac OS X Mavericks including many new features and bug fixes. 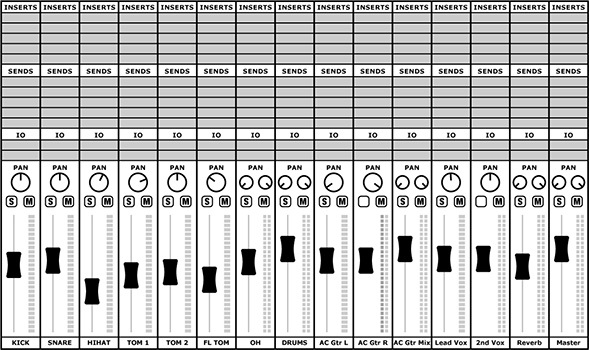 New features for Translator 6 include: Chicken Systems also upgraded many of their other products like Instrument Manager, Kontakt Assistent, Motif Creator and MV Kit Creator. 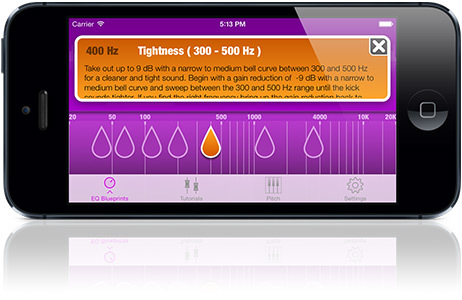 Mix Buddy version 1.2 with full iOS 7 compatibility is available now in the App Store and you can win a free copy. Visit the Mix Buddy Giveaway page and see how to enter for a free copy. It’s really easy. We are on the verge of submitting Mix Buddy with iOS 7 compatibility. There are a few nasty bugs to fix that sneaked up on us with the final release of iOS 7. Due to these surprise bugs version 1.2 will be a compatibility release only. Another update will come shortly thereafter with new content. Our sincere apologies for the delay. Can you learn how to mix from a book or a video? 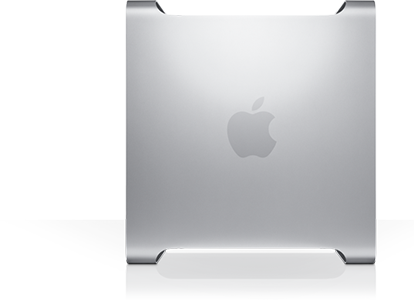 Could US produced Mac be the next Mac Pro?